OPEN HOUSE Sunday April 28th (1-4pm). 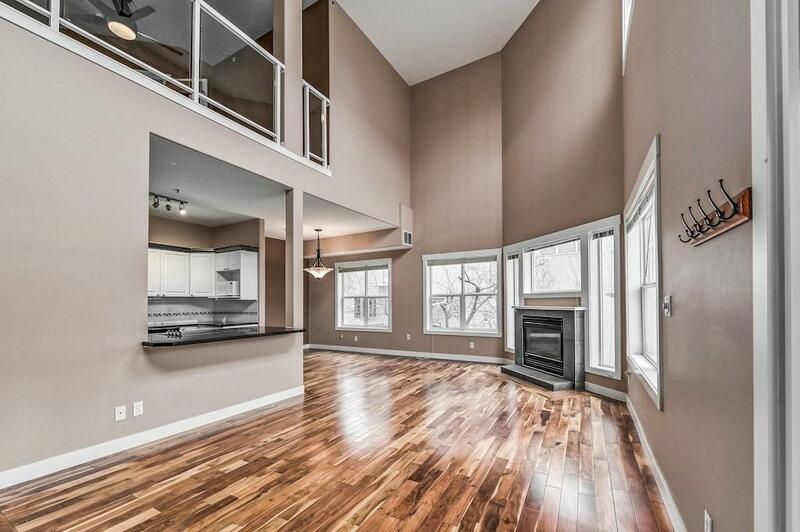 Gorgeous lofted townhouse with 20ft ceilings and large windows. This is an incredibly bright end unit. Functional open kitchen plan with granite countertops, black appliances and lots of cupboard space. 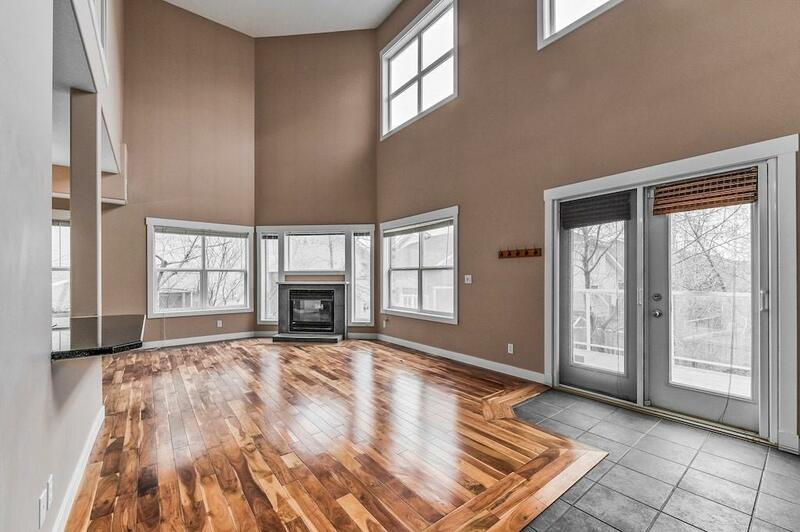 Exotic walnut floors throughout the main floor accented by a warm and comforting gas fireplace. The second floor has a large lofted family room that looks down into the lower level while admiring the view from these large windows. Massive master bedroom with beautiful double french door entrance, featuring a generously-sized ensuite with separate shower and large jetted tub and a huge walk-in closet. 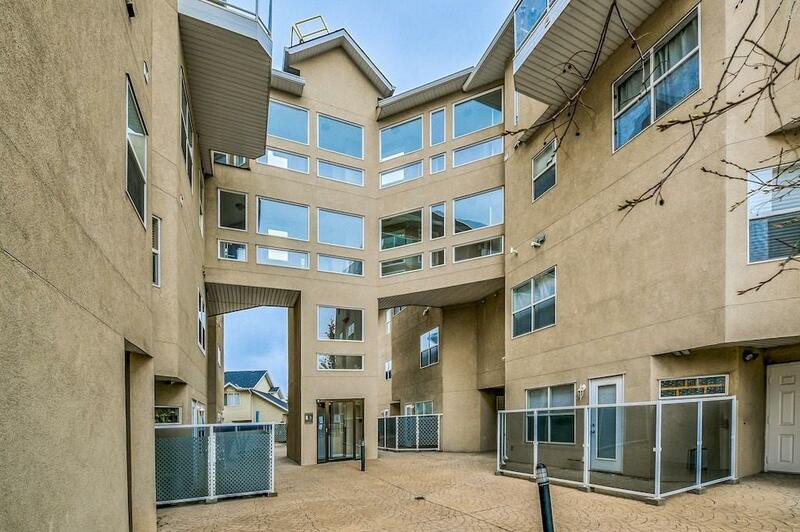 Other features include main floor second bedroom with walk-in closet, adjacent 4 piece bath, separate den, 2 decks including one of the largest in the complex, 2 titled underground parking stalls, and additional storage. 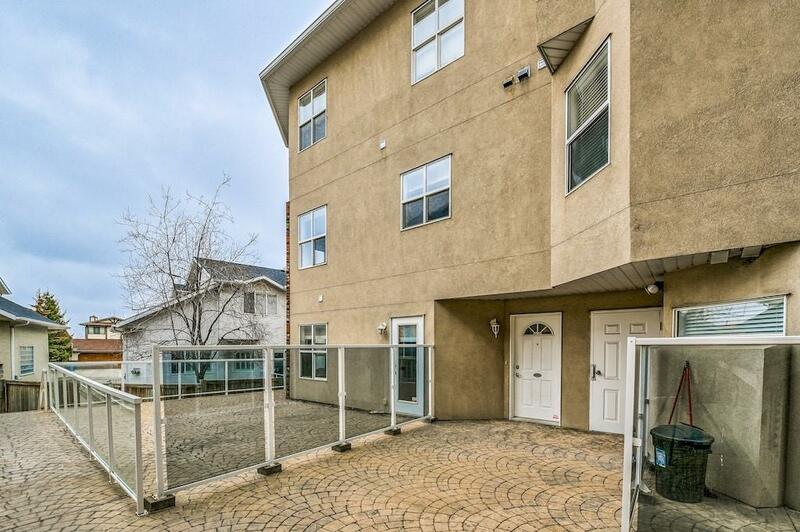 Great location 15 minutes to downtown, close to public transit, shops and amenities nearby and an easy escape out west to the mountains.